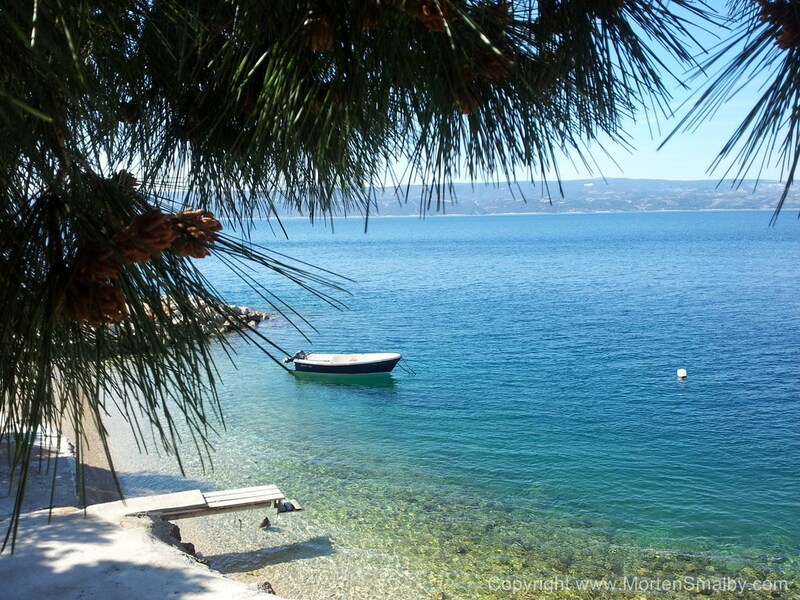 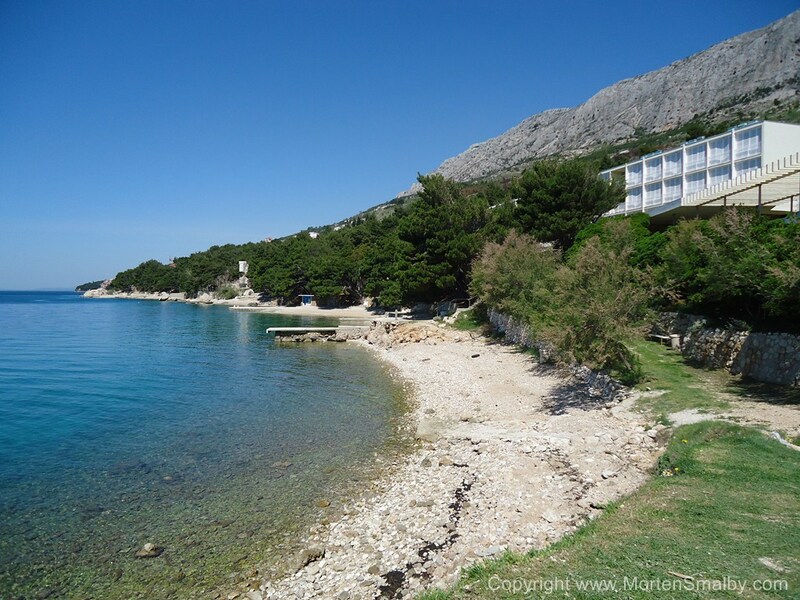 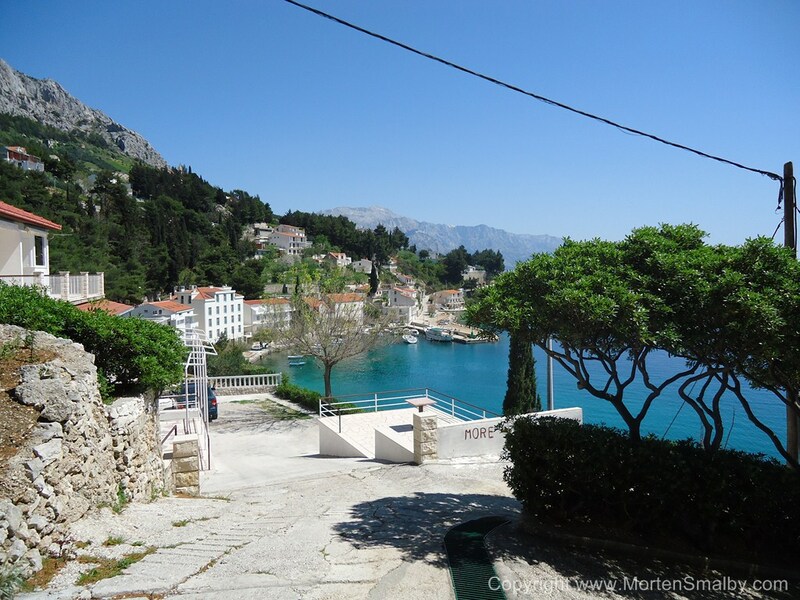 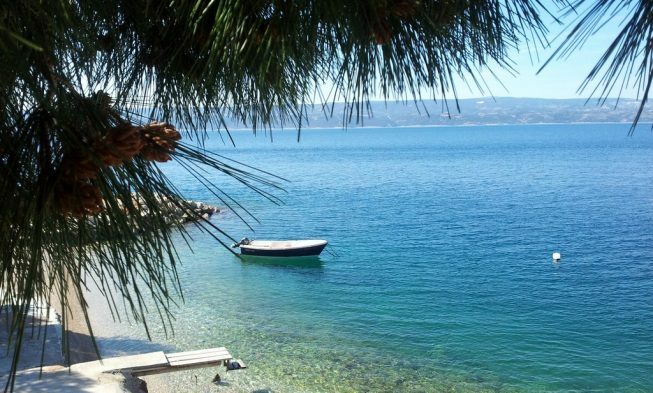 Nemira is a small fisherman’s village, situated about 3 km from Omis, direction Makarska (south). 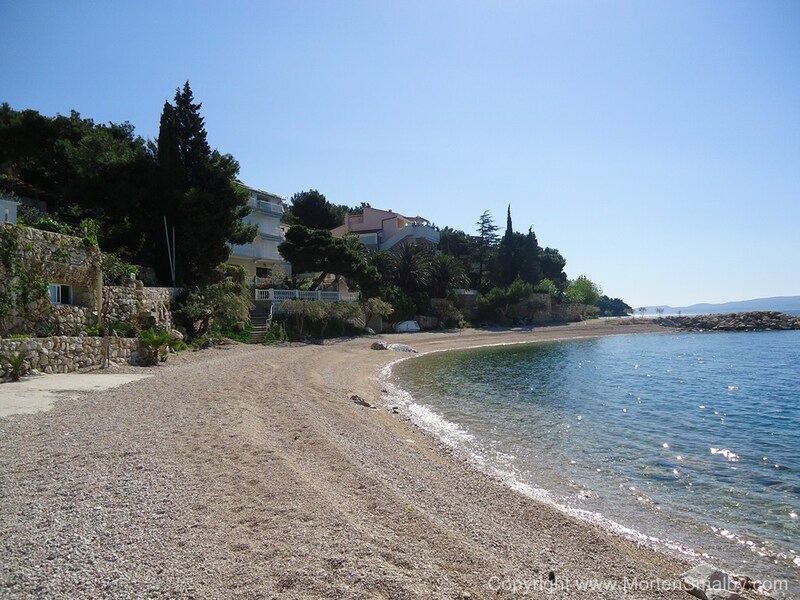 Nemira is a quiet place suitable for those who like to spend a holiday relaxing by the Sea, the main beach is a pebble and sand beach, and as you can see in the photos here, the beach looks quite inviting. 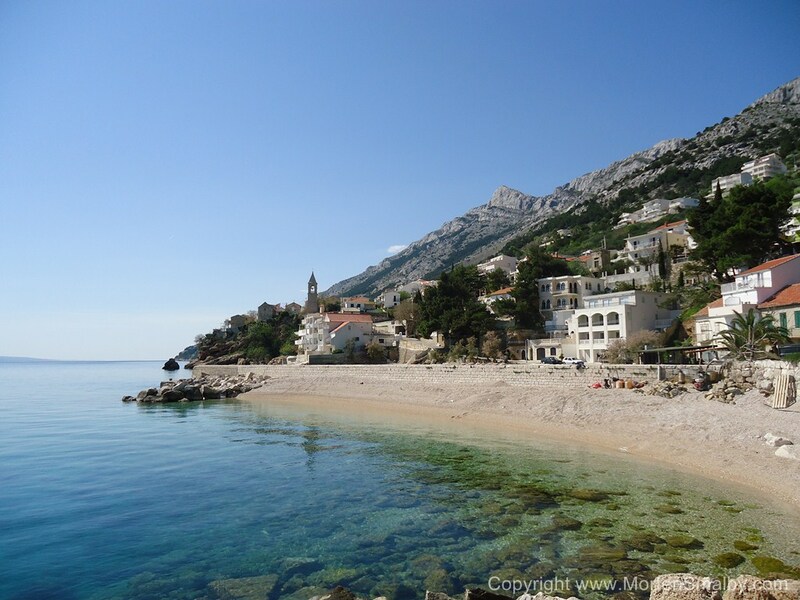 In the town there are a few restaurants, a supermarket and a few café’s, if you need more than that, Omis is as mentioned only 3 km away, here you will find larger supermarkets, a bit of nightlife, and events during the summer month. 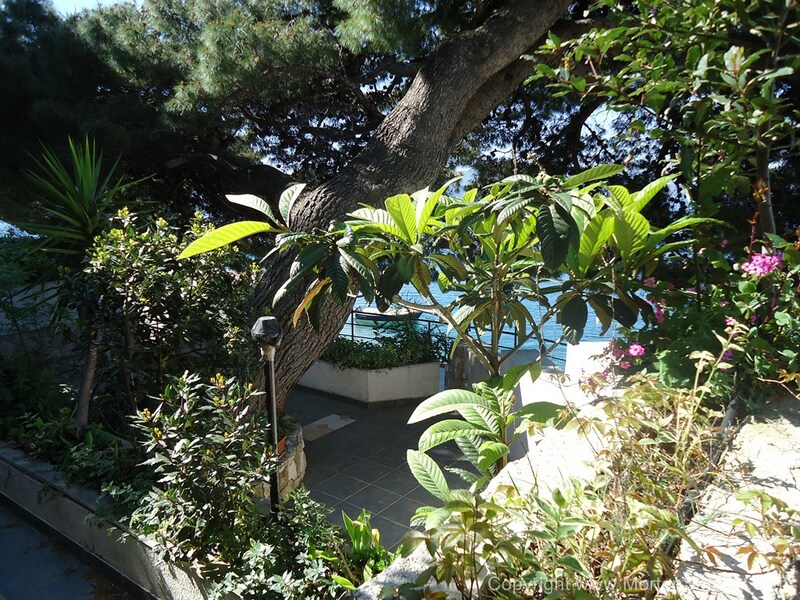 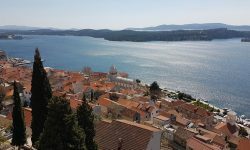 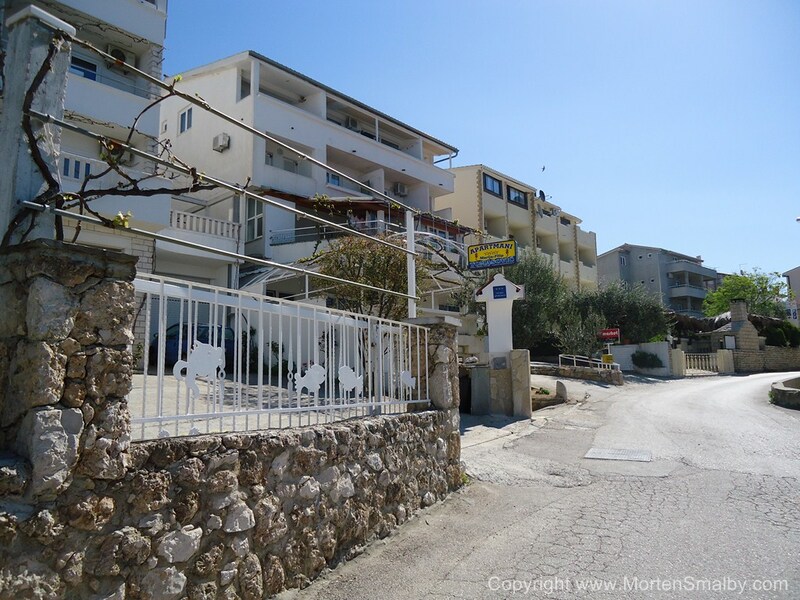 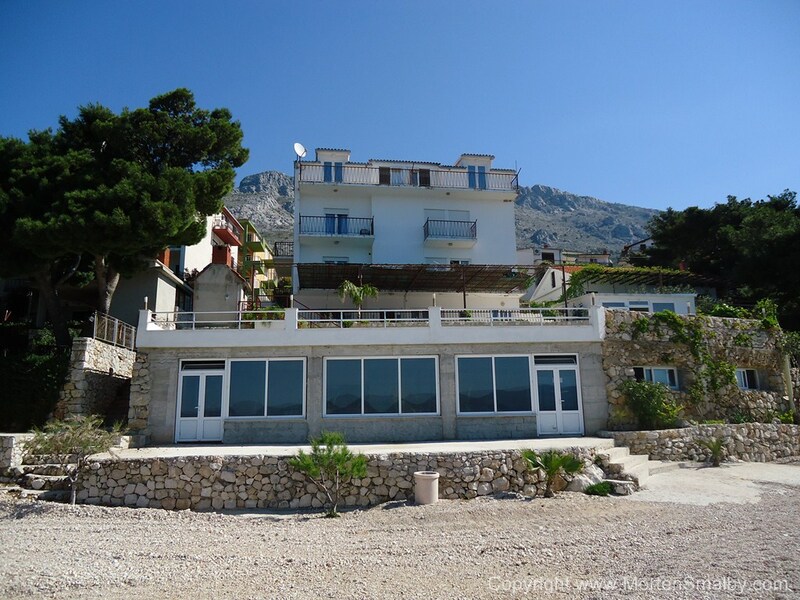 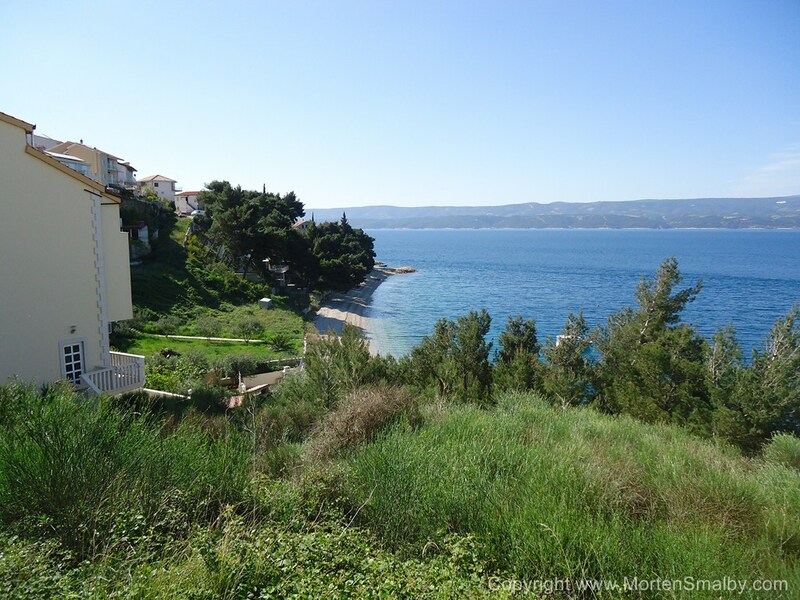 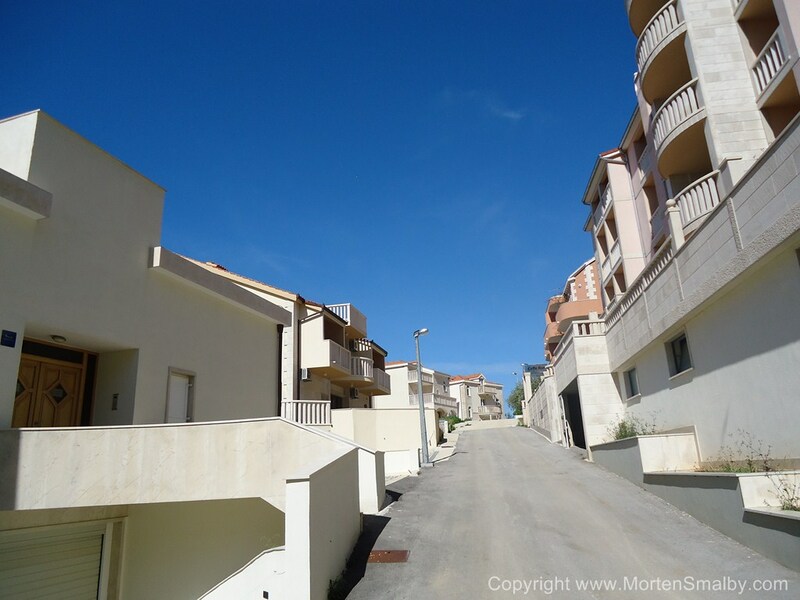 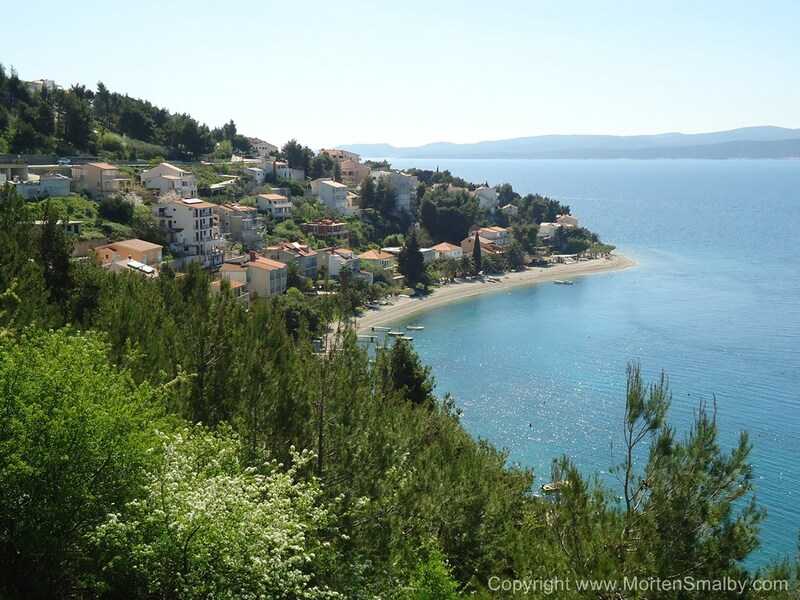 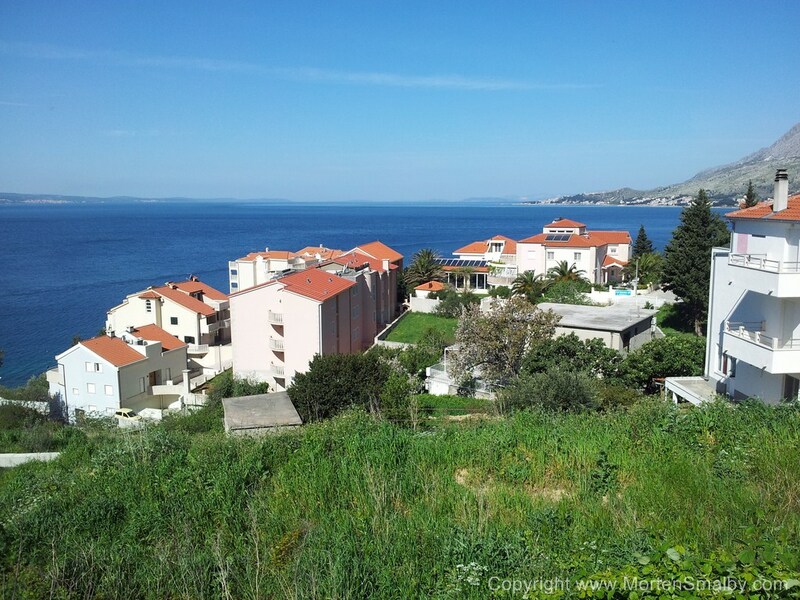 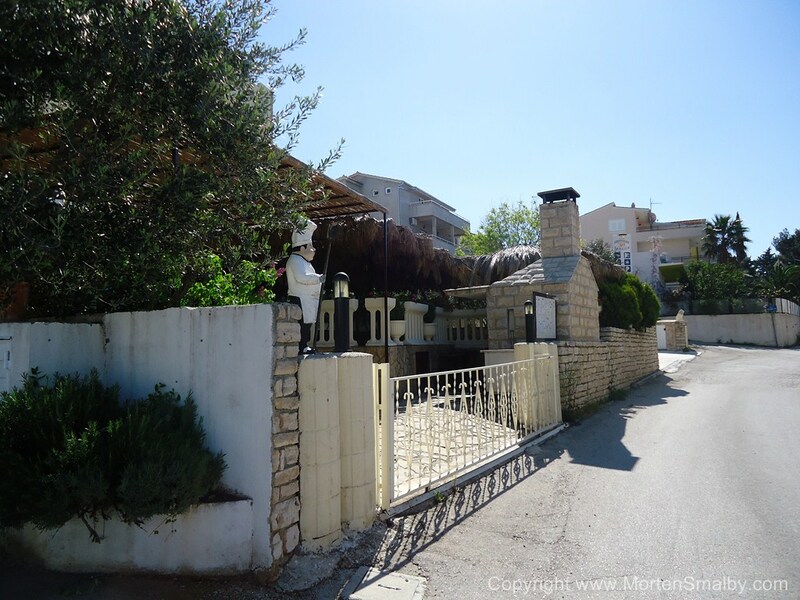 Accommodation in Nemira, well the only form of accommodation available is private apartments, as the city is situated on a quite steep hill most of the apartments have views of the Sea, the steep hills also make it a bit adventures driving in the town. 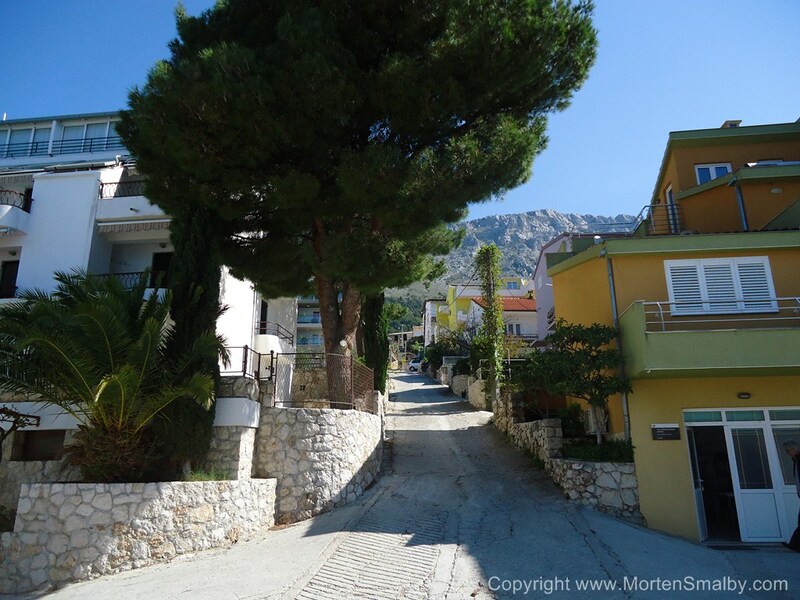 Well, follow the general recommendation how to get to Omis, if you approach from North (direction Split) you continue through Omis, direction south, a bit less that one km after the fire department you pass a supermarket (Konsum) and a small hospital on your left hand site, shortly after this you have road on your right hand site following the water, this road with take you directly to Nemira. 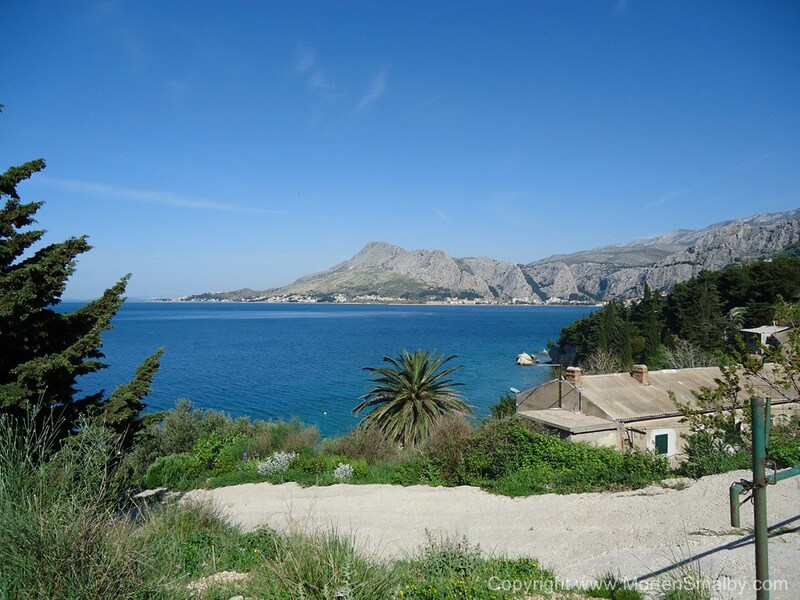 If you approach from the south, you can enter Nemira at the other end of town, from then main coastal road. 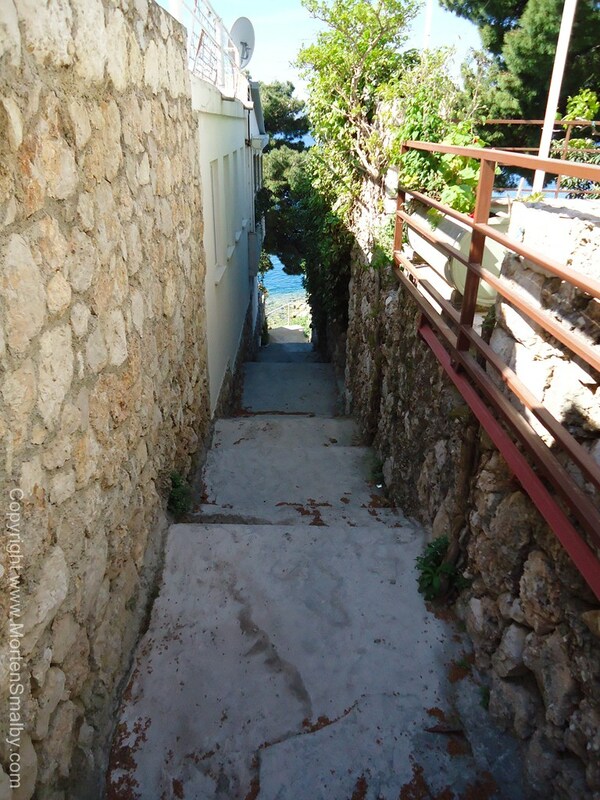 (Signs are not good places).